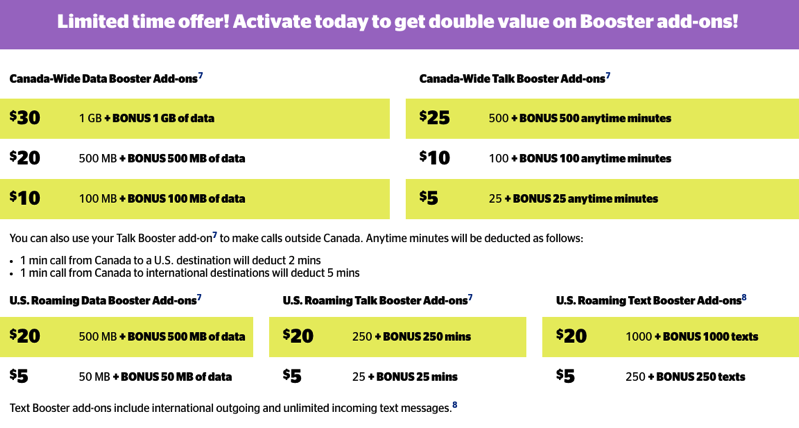 Koodo Mobile users on prepaid plans, there’s a decent promo right now on Booster Add-ons, which are now getting double the value (via RFD). Boosters are essentially extra data, minutes or text messages prepaid users can purchase—which never expire if your account is active. 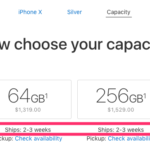 If you’re a prepaid user that tends to go over on data, buying some data Boosters at $30 for 2GB ($15 for 1GB) is not a bad offer, especially since they can just remain in your account and never expire. Let us know if you’re going to getting any of these promos on Boosters.